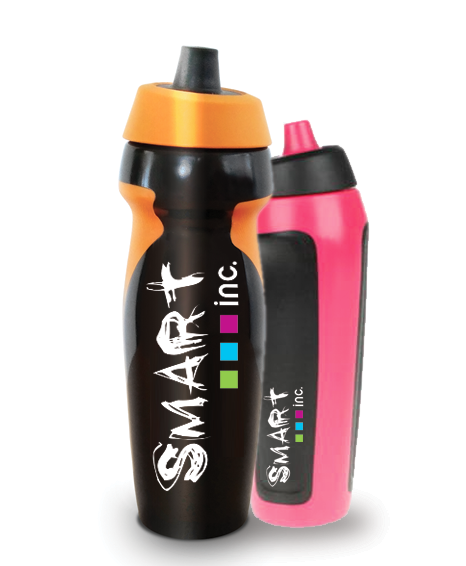 Preferred Supplier of the Youth Sport Trust | Smart Inc. 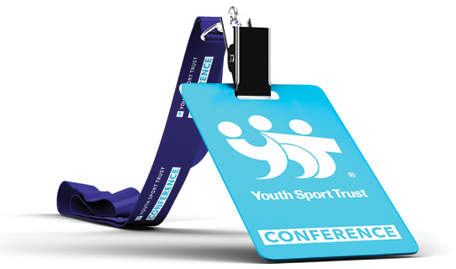 Your preferred supplier of the Youth Sport Trust. 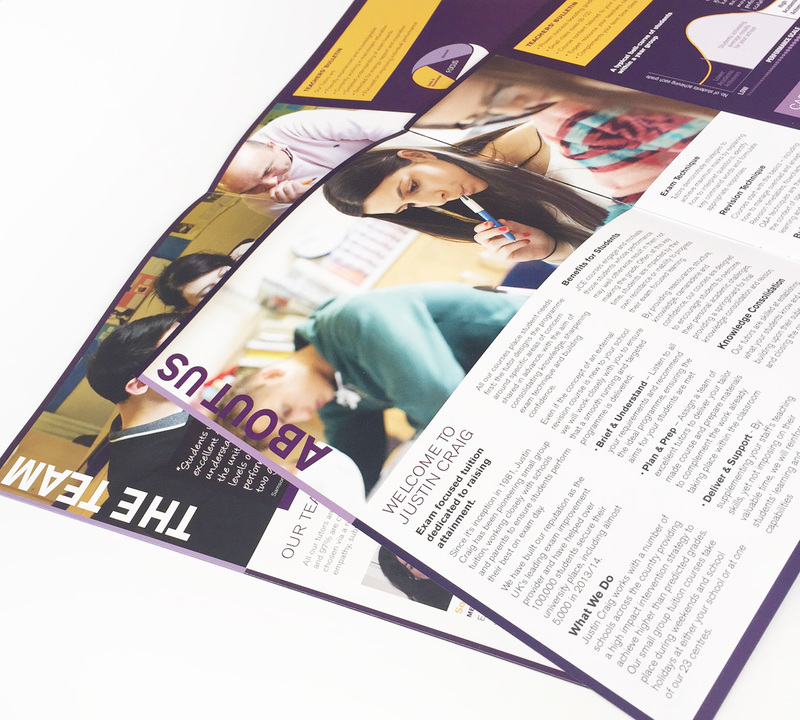 Our experienced creative designers will listen to your needs and build a clear understanding of your organisations needs, and the goals you wish to achieve. 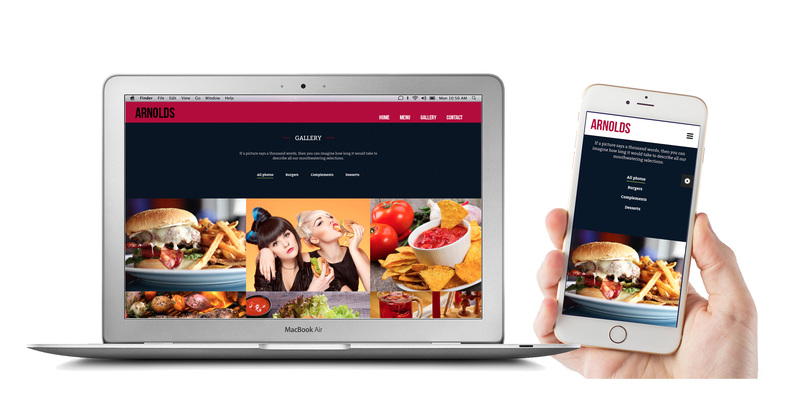 We provide design for all your off line and on line marketing. 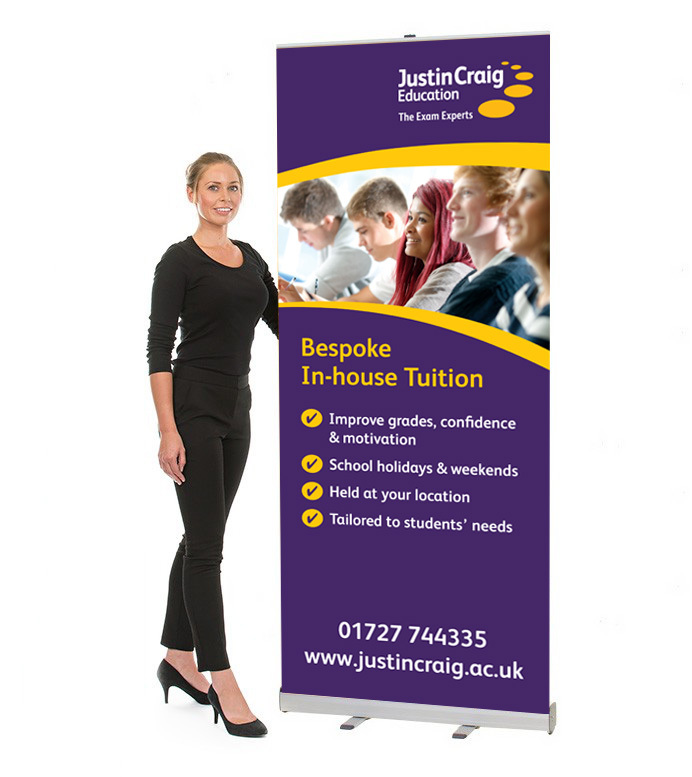 From simple office stationery to prospectuses and exhibition display, our comprehensive range of services include in house mailing of your collateral, which can seriously reduce your time and money spent. 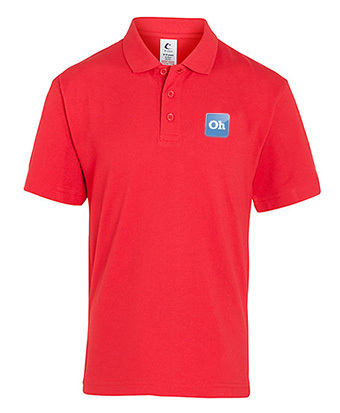 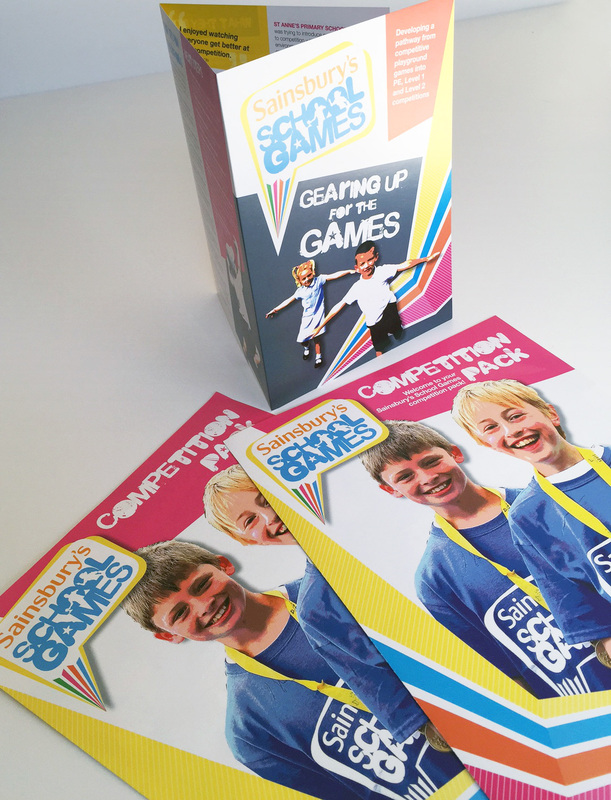 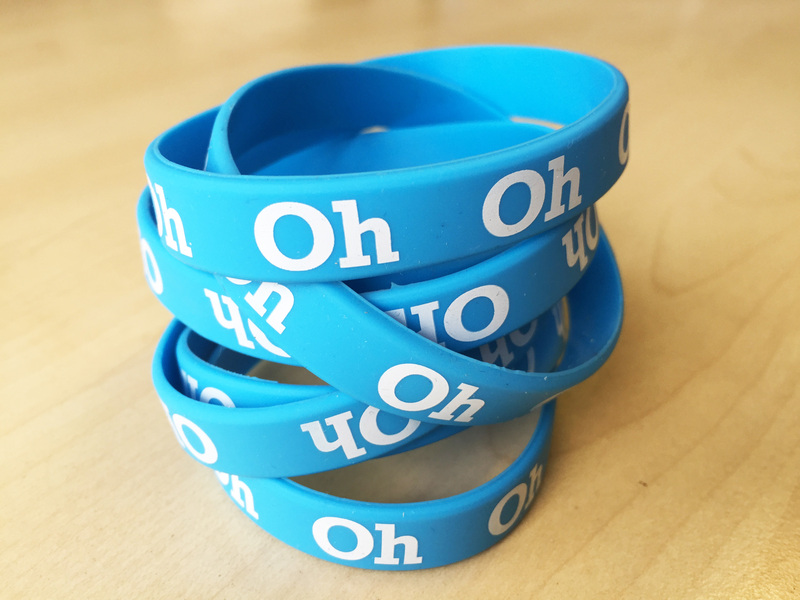 We provide an extensive range of branded merchandise to help promote your organisation. 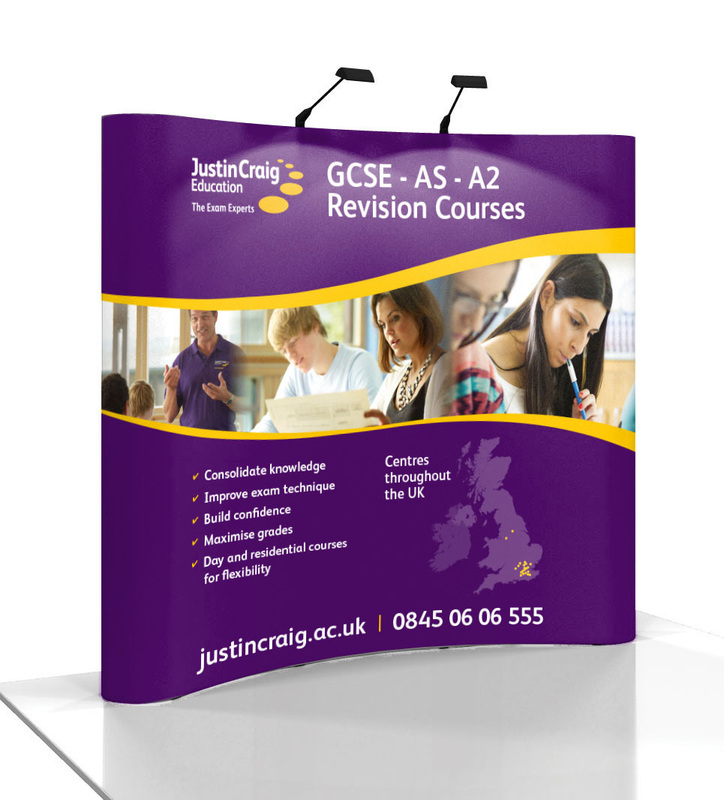 We supply the most popular exhibition display systems from a simple pull up banner to a fully modular bespoke system.